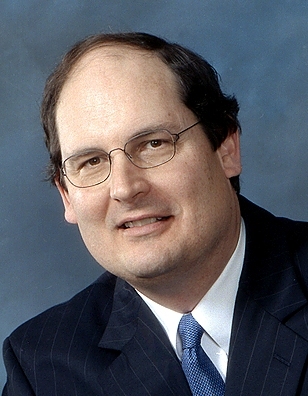 John Gregg is a partner at McCarter & English, LLP. John has more than 35 years of experience in energy regulation. He represents many local gas utilities before the Federal Energy Regulatory Commission (FERC) and federal appellate courts. He assists local governments with issues arising from their ownership of all types of energy infrastructure, including the purchase of natural gas. He has assisted several local governments in the formation of joint action agencies. John steered clients through the regulatory implementation of Dodd-Frank Wall Street Reform and Consumer Protection Act by the Commodity Futures Trading Commission. When FERC restructured interstate natural gas pipeline services in 1992, on behalf of the American Public Gas Association he testified before Congress concerning the order’s consumer impact and argued the appeal of Order No. 636 before the U.S. Court of Appeals for the District of Columbia Circuit. A native of Cincinnati, Ohio, John received his law degree from the Washington College of Law at the American University in 1982. He received his B.A. from Hobart College in 1979, with a major in political science. Prior to private practice, he was the Assistant General Counsel for the Public Service Commission for the District of Columbia. John is a member of the D.C. Bar and the Energy Bar Association.